Diahann Goode is an elected trustee on the Cook County Pension Fund Board and a Teamsters Local 700 member with the Cook County Department of Corrections. Cook County employee Diahann Goode ran unopposed for her bid for Cook County Pension Fund Trustee and will serve another three-year term. Her re-election to the pension board will continue to strengthen representation for Cook County workers and Local 700 members. 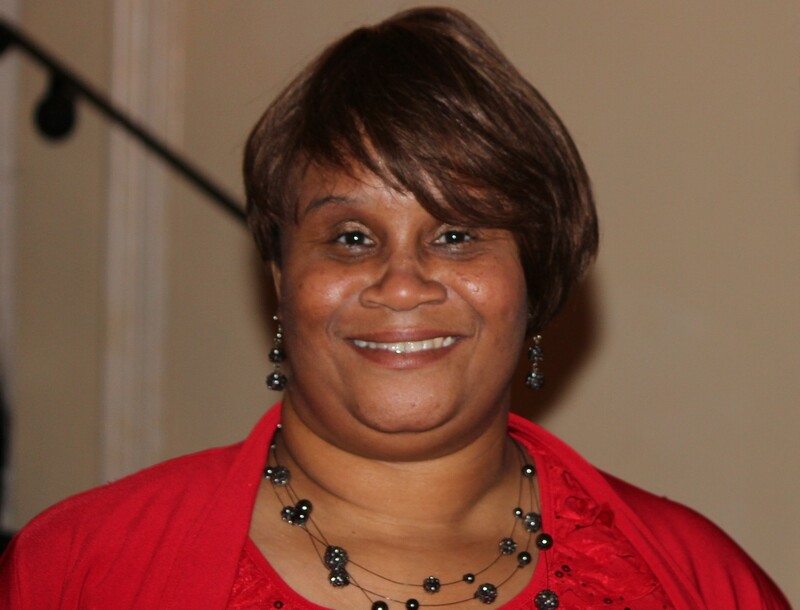 Goode was first elected as the Employee Trustee to the Cook County Pension Board in 2012. Goode has worked in the Sheriff’s Department for 21 years and has been active with the Teamsters for many years, serving on the Executive Board of the Joint Council 25 Women’s Committee and the Chicago Chapter of the Teamsters National Black Caucus.